I found this book very helpful indeed. There were no obscure anacronyms or techno-jargon to confuse me and no intricate details I couldn’t get my head around. I have tried LinkedIn but had no success with it and to be honest, there are only so many hours in the day and I do need time to write plus have a life so I don’t want to work too many SN sites. But the advice relating to twitter and Facebook was excellent and although I was already a member of Goodreads, I realised I wasn’t using it properly and have put an author profile on it tonight. A very handy wee book, well written, clear and to the point. Definitely worth the reading. Underlying this excellent little book by author Seumas Gallacher is this mantra: “Treat your writing as a business.” Then he walks his readers through each simple (but not necessarily easy) step. I found the book very helpful, particularly when it comes to understanding how best to use Twitter, Facebook, Linkedin and Goodreads to build loyal followers and readers. 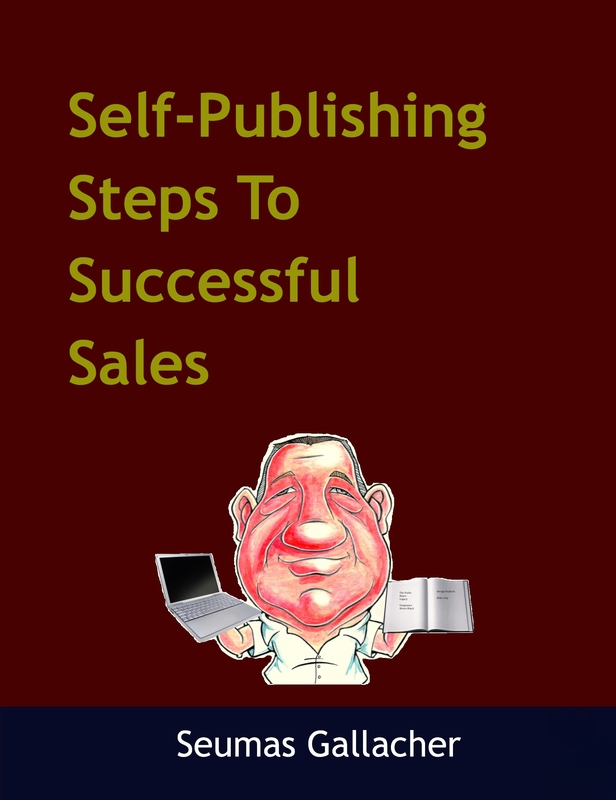 If you are a writer, especially a self-published writer, I highly recommend Mr. Gallacher’s books as a must-have, must-read, must-use tool for building your writing business. Because, after all is said and done with the writing part, that’s what it’s all about. And we, as authors, control the outcome by treating our writing in a businesslike way. Thank you so much! I’ve just downloaded and can’t wait to read. I don’t self-publish, but this sounds like what any author needs to do these days. Well they’re right. It is a handy wee book! 😉 Nice one. Enjoy the warm fuzzy glow of stars!